Jukebox musicals may have started off slowly in the late 1970s with Ain’t Misbehavin’ and Beatlemania which were basically revues and featured no characters or plot. 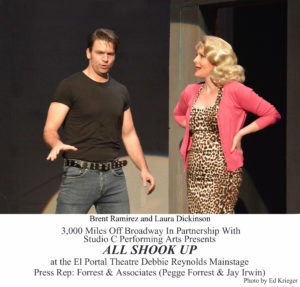 It seems the first plot driven jukebox musical was Leader of the Pack in 1984 which contained the bare outline of the life story of early rock and roll writer Ellie Greenwich, featured a whole catalog of her hit songs as well as an appearance by Greenwich for the finale. Return to the Forbidden Planet in 1989 may have been the first show to feature a non-biographical plot. Since then, especially since the turn of the 21st century, we have been inundated by jukebox musicals, some biographical, some not. The most successful of these have been Abba’s Mamma Mia (non-biographical) and the biographical Four Seasons’ songfest Jersey Boys, while Lennon and the Beach Boys’s Good Vibrations are considered the biggest flops. The songs of Carole King and Jimmy Buffett are currently on Broadway with Donna Summer, Cher, The Go Gos and who knows following them. That’s not counting the many “new musicals” featuring the songbooks of George and Ira Gershwin or Cole Porter. 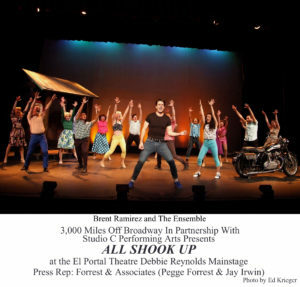 This is all a lead up to say a revival of 2005’s All Shook Up, featuring songs made famous by Elvis Presley, is currently receiving a production at the El Portal Theatre. I remember seeing and enjoying the National Tour, which headlined Susan Anton and a cast of unknowns, in San Diego in 2007. 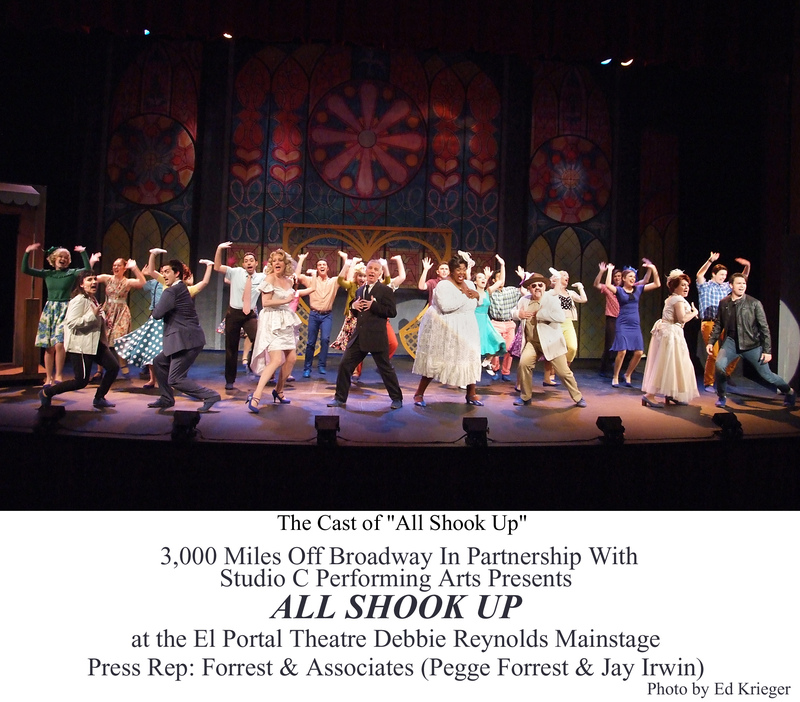 The current production features a gaggle of young students from Westlake Village’s Studio C Performing Arts. 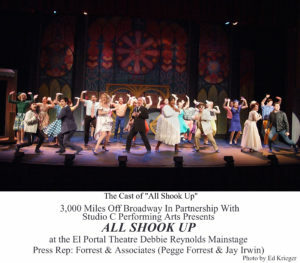 Director Barry Pearl has added a quartet of Equity actors making for a very obvious and uneven mix. Opening night lacked pacing and contained many sound and lighting problems. The overly ambitious choreography by Keenon Hooks and Cassie Silva was beyond the talents of their young cast and at times you were hoping no one would get injured with all the lifting and spinning going on. Same goes for Thomas Brown’s cumbersome scenic design, moved by the kids who at times were nearly squeezed behind or run over by the large set pieces. Hopefully with more playing time and familiarity on the El Portal stage, the second and final weekend of the show will play smoother. Joe DiPietro’s book shoehorns nearly 30 songs into a flimsy plot set in a small Midwest town during one 24-hour period in the summer of 1955. Think the gender confusion of Shakespeare’s Twelfth Night meets the teenagers of Bye Bye Birdie meets don’t dance/don’t kiss adults of Footloose meets whatever else DiPietro threw into his writer’s blender. 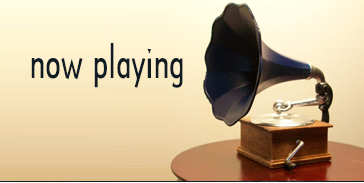 But in a jukebox musical, it’s not the plot that counts, it’s the songs. And the large cast was in good voice, both chorally as well as individually when the soundman didn’t fail them. Brent Ramirez displayed flair as Chad, the cycle riding rebel with the non-stop hips. He employed great rock ‘n’ roll crooning as he thrusted his pelvis through such songs as “Jailhouse Rock,” “Teddy Bear” and “Don’t Be Cruel.” Natalia Vivino may not have made a very convincing “Ed” but she showed some musical chops as Natalie with “One Night With You.” Laura Dickinson, as Miss Sandra, perfectly played her role as the pursued (by Chad) and the pursuer (of “Ed”), displaying comic panache as well as a strong singing voice in “Let Yourself Go.” Vonetta Mixson added her big voice on several songs including “Can’t Help Falling In Love” and got to solo on “There’s Always Me.” Sam Herbert and Zoe Reed were sweet and charming as the young star-crossed interracial couple. 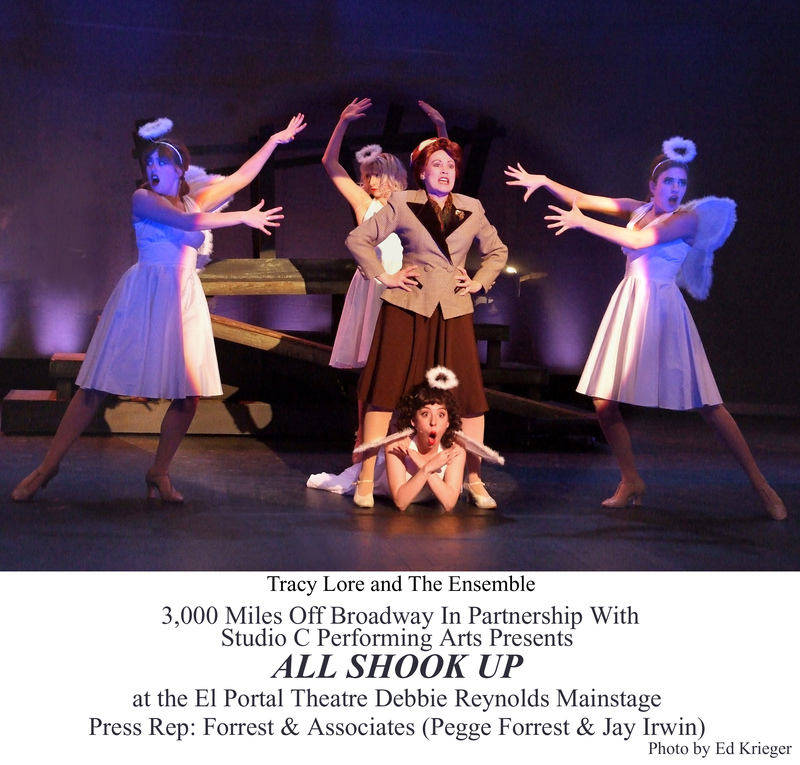 As the puritanical Mayor, who strictly enforced her Mamie Eisenhower Decency Act, Tracy Lore stole the show. She snapped off those bitchy lines with such supreme finesse you wish she had more to do. 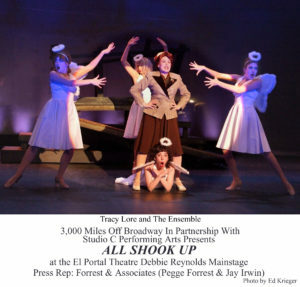 Her one number, “Devil In Disguise,” featuring chorus members as both devils and angels, was the show’s highlight.